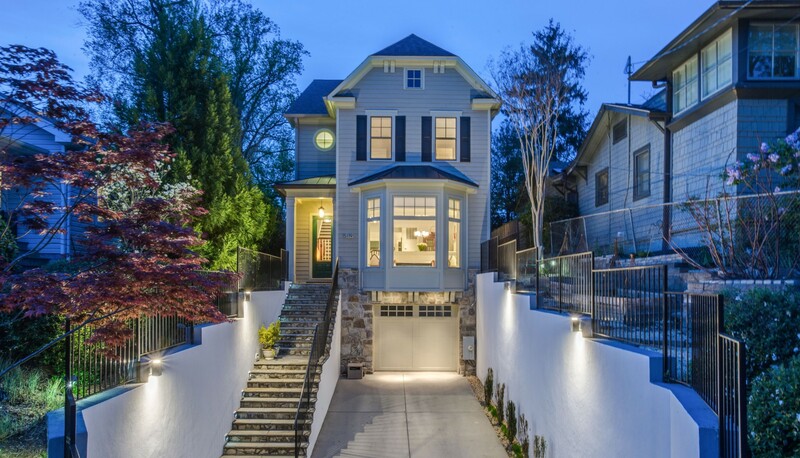 Evan Johnson is truly dedicated to providing exceptional, professional and comprehensive real estate services to his valued clients. His trusted perspective, acute discretion and thorough and competent representation is highly valued. 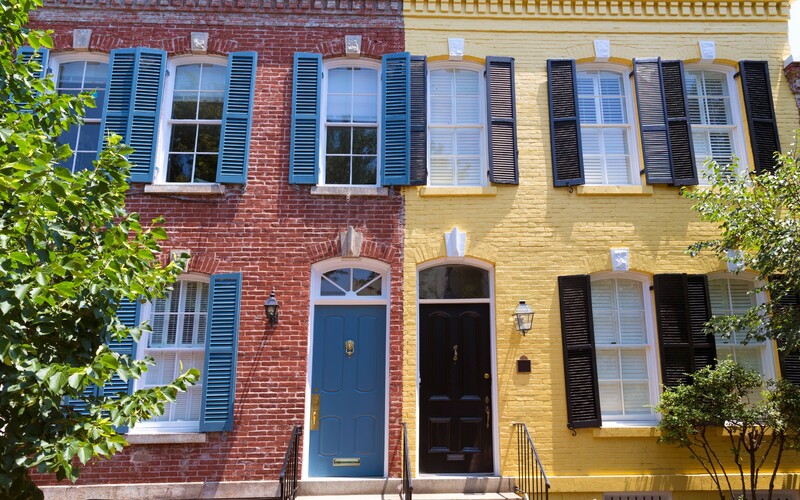 As co-principal of The Evan and Mark Team, Evan together with his focused team deliver an insightful and in-depth assessment of the current regional trends within the Greater DC metro and Capitol Hill real estate market. In serving his clientele seeking to find their dream home, sell their special residence or make a strategic investment, Evan specializes in Residential, Condominium and Luxury Properties together with Developer Services. At every interaction Evan works personally with each client to ensure that they receive outstanding guidance. Through his extensive experience as a real estate contractor/developer; he exhibits critical knowledge, skill and resourcefulness when advising his clients on all real estate matters. Highly knowledgeable of the entitlement process and technical and regulatory elements, he is exceedingly diligent in protecting his clients by bringing light to the critical issues that may impact their real estate investment. This includes issues pertaining to the areas of planning, land use and zoning, and design and pre-construction considerations. He has an excellent ability to identify properties that have unrealized potential and that may offer an opportunity for creating additional value for his clients. Evan takes great care to analyze the investment potential of each property and advise his clients as to their specific real estate goals. When consulting with Evan, you will always receive current real estate market knowledge and property valuations from a professional. He delivers impressive results by staying on top of the details and keeping his clients informed of all their options. Evan applies his strong negotiating skills and strategies to ensure his clients’ goals are reached. When met with a tough challenge, he is masterful in working through the issues. 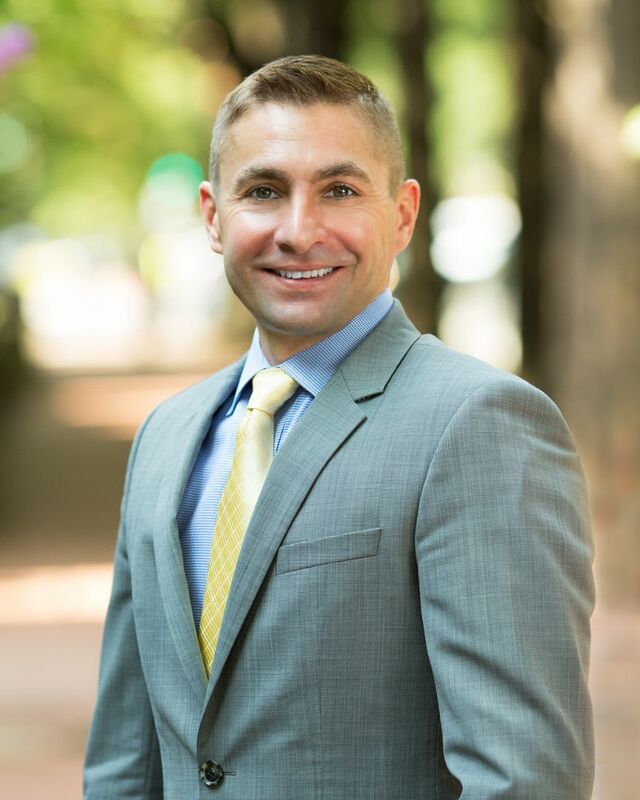 Evan ultimately ensures that each client receives outstanding guidance and exceptional representation in his efforts to accomplish and make their real estate dreams come true! Contact Evan to serve you and your personal real estate interests.